Accurate and real-time stereo correspondence is a pressing need for many computer vision applications. 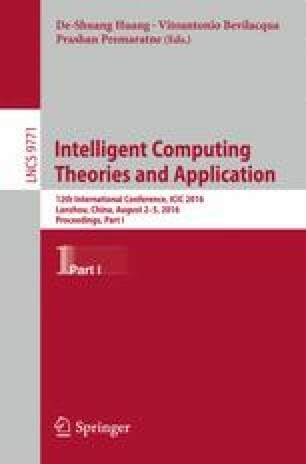 In this paper, an improved radiometric invariant matching cost algorithm is proposed. It effectively combines modified census transform with relative gradients measures. Although it is very simple, comparison results on Middlebury stereo testbed demonstrate that it has much lower error rates than many existing algorithms and is very close to the ANCC algorithm which represents the current state of the art under extreme luminance condition but outperforms the ANCC algorithm greatly when there are small radiometric distortions. In addition, we also develop a disparity refinement method with computational complexity invariant to the disparity range. Experimental results on Middlebury datasets show those artifacts near object boundaries are reduced using the proposed disparity refinement method. This work was supported by a grant from National Natural Science Foundation of China (NSFC, No. 61504032).